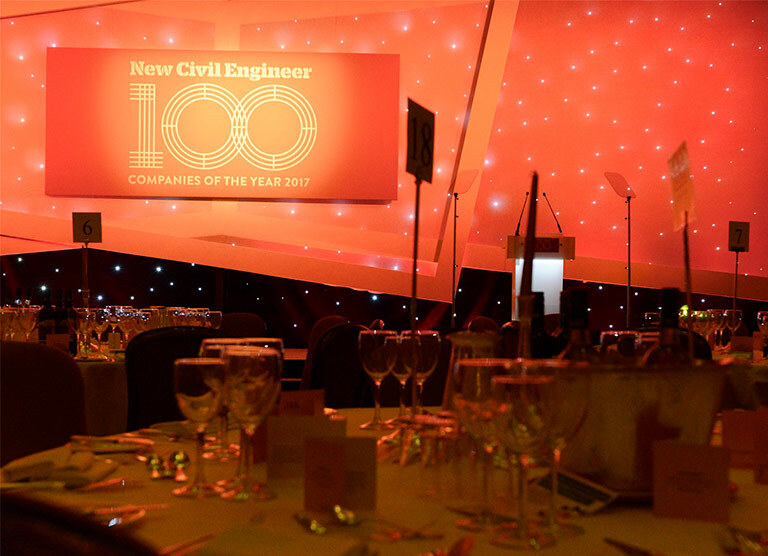 Our Tibbalds CampbellReith Joint Venture team has been shortlisted for the New Civil Engineer Companies of the Year 2019 Awards in the ‘Leader in Collaboration’ category. Our team has been selected because of our strong SME collaboration with CampbellReith in the Homes England Multidisciplinary Framework 2014-2018. We were the only SME’s to be appointed on the 2014-18 Framework. We established the joint venture between Campbell Reith and Tibbalds Planning and Urban Design to be able to offer Homes England the key services they required, to a high quality and in a seamless manner. We were supported by a large team of other SME specialists who work closely with us, creating strong and trusting relationships with each other and with clients. Our team was very successful, winning around 18% of the value of the £100m Framework commissions to deliver a range of projects, with excellent feedback from clients. Our appointment to the Homes England Multidisciplinary Panel has recently been extended by a further four years, from 2019-2022. The judges had a difficult job scoring the entries and have commended the high quality of entries this year, so to be shortlisted is a fantastic achievement. Winners will be announced at the awards ceremony held in London on 30th April 2019.